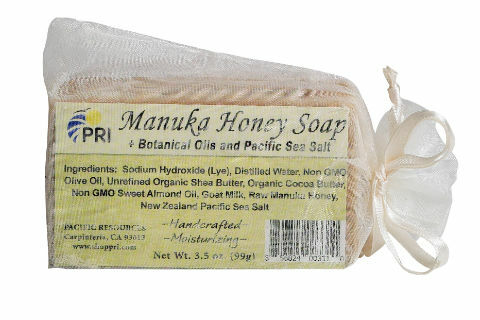 PRI’s Manuka Honey and New Zealand Sea Salt Soap is one of our New Additions! This handcrafted, moisturizing soap combines the healing power of Manuka Honey, nourishing Botanical Oils, and all natural New Zealand solar dried sea salt to bring out the best in your skin. Try this nourishing and luxurious Manuka Honey Soap it will leave your hands feeling clean and refreshed. 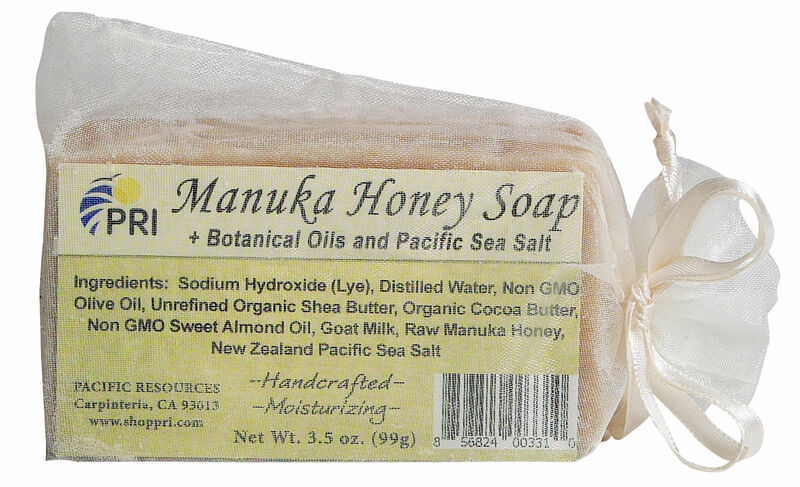 Pacific Resources is the only place you can find all your favorite Manuka Honey and New Zealand Sea Salt products.